RJC Membership provides entry to RJC’s Certification programs and direct access to its work in a range of supply chain initiatives. Businesses large and small, in all parts of the jewellery supply chain, are welcome to join the RJC and seek certification against its standards. Membership fees are scaled to the size of the business, and are used to fund RJC’s Member guidance and training, auditor accreditation, standards development, and administration of the certification programs. Who is eligible? To be eligible for membership, your company must be commercially active in the gold, diamond and/or platinum group metals (PGM) jewellery supply chain – if your company does *any* trade in gold and/or diamonds and/or PGM (e.g. 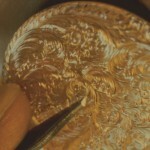 rhodium plating) then you will be eligible to apply for RJC Commercial membership. What do I need to do? Commercial Members must seek Certification under the RJC System within two years of joining. RJC provides support through training and guidance to help Members implement the standard, prepare for audit and identify accredited independent third party auditors. 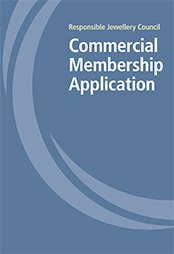 Click here for more details on the Commercial Membership Application process and applicable membership fees. Who is eligible? Any trade association whose members are actively involved in the diamond, gold and/or platinum group metals jewellery supply chain is eligible to subscribe to become an Association Member of the Council. What do I need to do? Association Members are not required to seek RJC Certification. Trade associations play a key role in reaching out to their own members, raising awareness of both RJC’s certification program and the general resources that RJC makes publicly available to encourage improved practices in the supply chain. 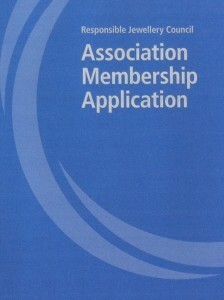 Click here for more details on the Association Membership Application process and applicable membership fees. “We are most proud to be the first RJC Member to achieve this important certification and we encourage others within the industry to follow suit so that they too can evidence responsible business practices. We are committed to improving industry standards and to supporting the RJC’s mission.” Claude Schlappi, Gay Frères, RJC Certified since November 2010. “From what we can see, Hamilton will be the first independent family-owned retailer to be certified, which we think is a nice achievement not only for us, but a significant one for the RJC. As you are no doubt aware, larger global firms have abundant resources to commit to compliance and certification, but it is a challenge for smaller independents to commit these resources. 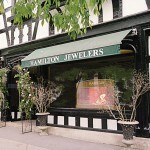 This should be a good statement for the RJC to show that a firm does not have to be a global brand to achieve certification.” Hank B. Siegel, Hamilton Jewelers, RJC Certified since December 2011. 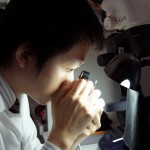 “Both the RJC and GIA share the commitment to safeguarding the public trust in gems and jewelry – GIA through laboratory services, education programs, research developments and disclosure; and the RJC in supporting standards of conduct that include human rights, social responsibility and environmental performance.” Donna Baker, Gemmological Institute of America (GIA), RJC Certified since December 2011. 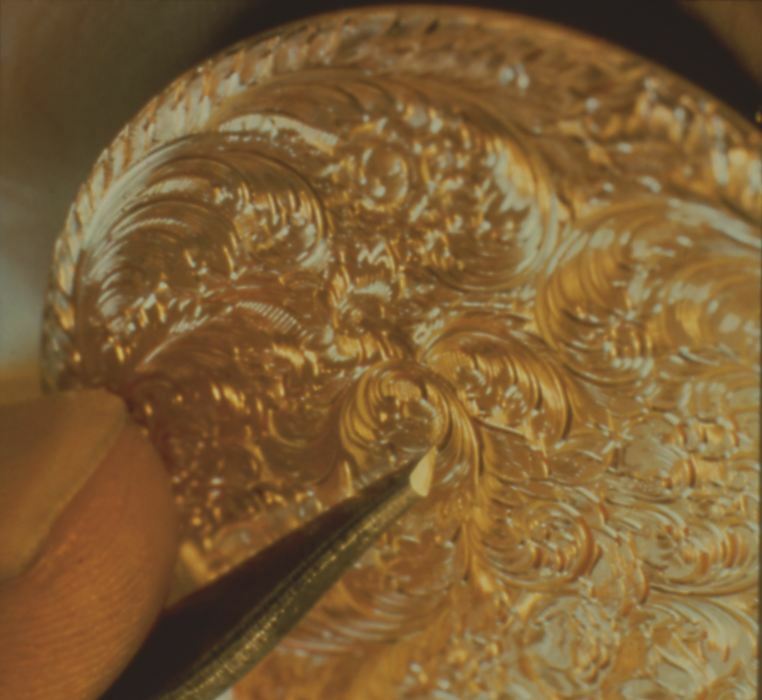 “Being able to produce a beautiful jewel, a fanciful jewel, a jewel with the right fineness is not enough anymore: we need to go further, by making and promoting an “ethical” jewel. Reaching an “ethical” objective is definitely not easy. Nevertheless, in comparison to many other businesses, our field has an important instrument at its disposal, a guide already laid out: and I am of course referring to RJC standards. Thanks to RJC we have the possibility to today play a leading role in this process of change.” Licia Mattioli, Confindustria Federorafi, Member since May 2010.